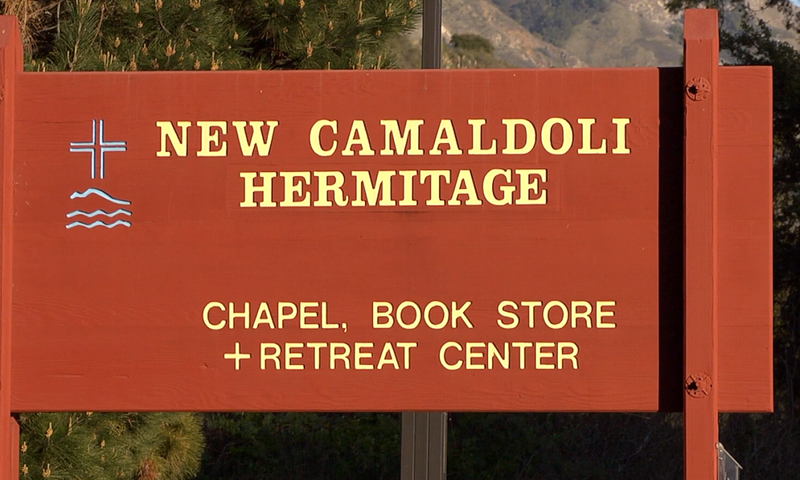 "A profound and touching portrait of New Camaldoli Hermitage by way of interviews and images of our breathtaking property in Big Sur." Produced by New Camaldoli Hermitage. Music by Fr Cyprian Consiglio and the Monks of New Camaldoli. Filmed in Big Sur, CA in Spring 2013. Filmed on a Panasonic AF-100 with Nikon lenses.